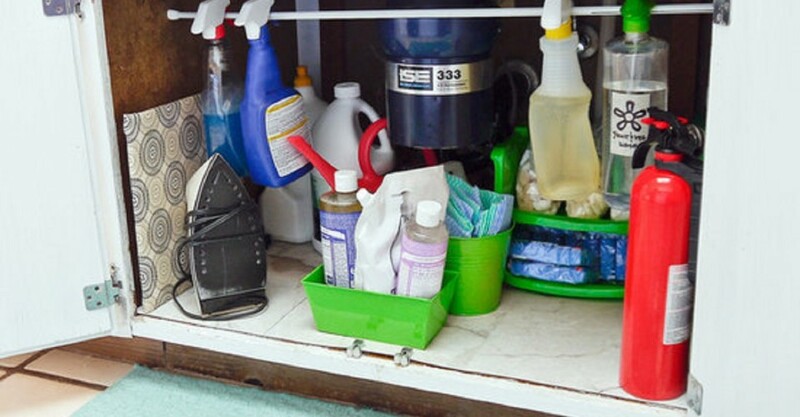 Keeping your home clean and organized just got a little easier. Home organization and cleanliness is something we all wish we could achieve, but let’s be real- it’s not easy. Finding yourself with a mess under your sink, a clutter of toiletries and makeup in your bathroom, or a closet full of chaos can put you in a tangled tizzy. Toss out unwanted items and get your things in order to keep your head on straight. The following are 10 hacks for your home that require minimum effort and money! 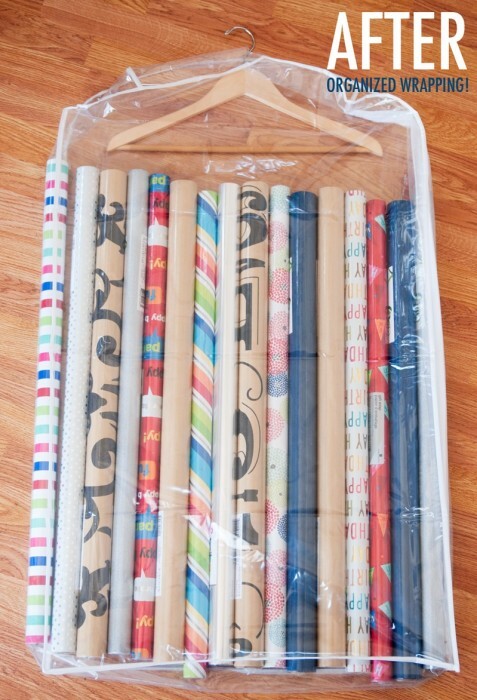 Now that the holidays are over, it’s time to store your wrapping paper and decor. Grab a garment bag, place your paper inside, and hang it in your closet! 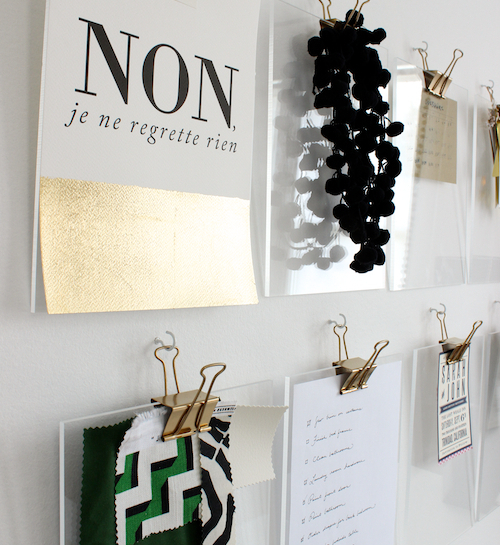 If you’re living in a small space with little room to store or decorate, try hanging your to-do lists, calendars, notes and more on your walls with these DIY clipboards. How many times have you misplaced a single sock or you’ve been convinced your dryer ate it? 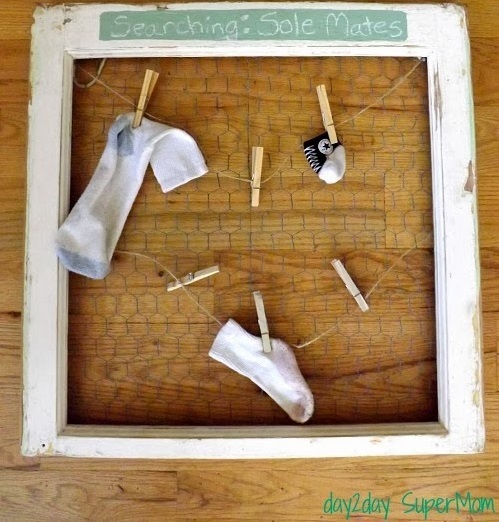 This DIY lost sock organizer is a simple and cute way to make sure your sock doesn’t lose it’s mate! From your apartment key to your car key, keeping track of which is which can be mind boggling. 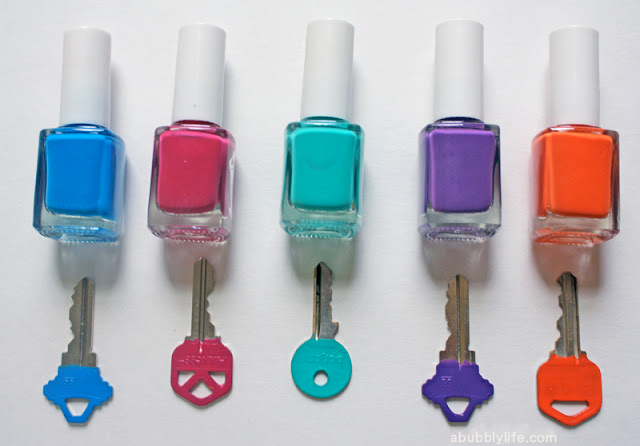 Color code your keys by painting them with nail polish, glitter, or in any other eye-catching way to keep your keys straight. Miscellaneous items like paper clips, bobby pins, and push pins can get lost in a drawer or desk. 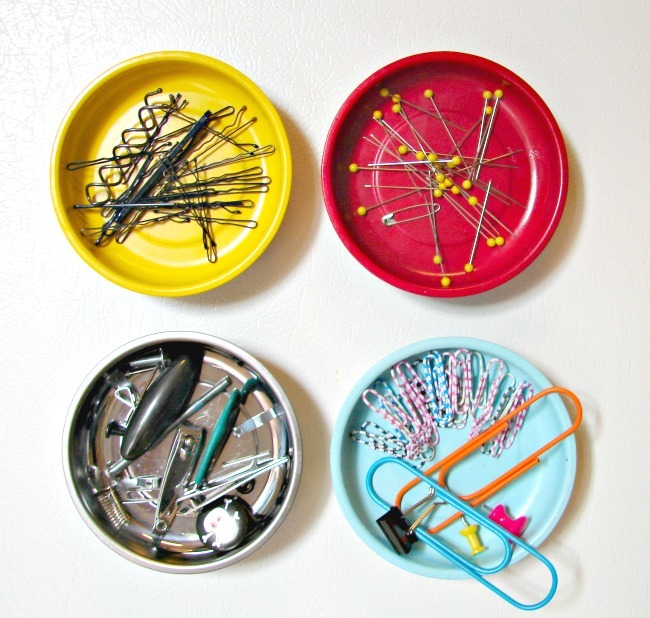 These magnetic dish DIYs will solve your jumbled mess of objects problem. 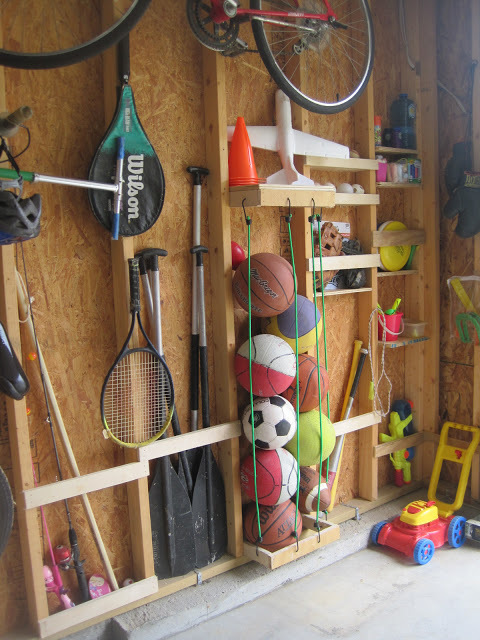 If you don’t have room for a storage bin or closet in your garage, a quick ball storage hack that only requires studs, slats, and bungee cords is a quick fix. 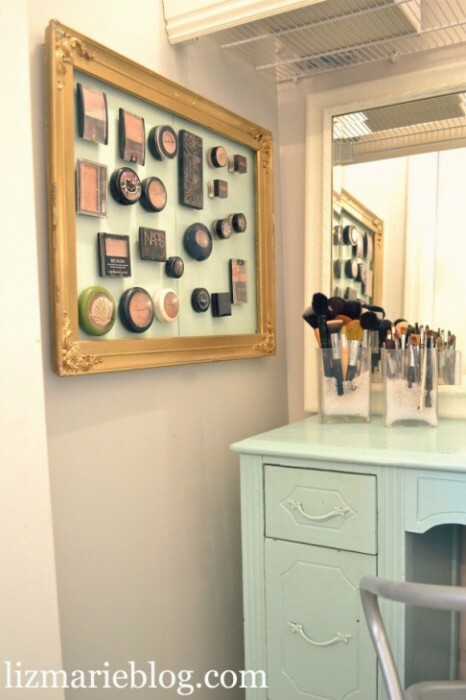 Instead of stuffing your mascara and blush into your bathroom drawers, organize your makeup on a magnetic board for less mess and more pretty. 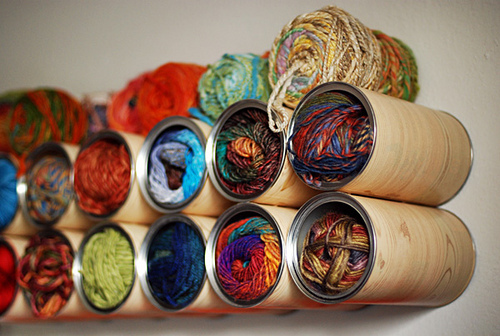 For those of you who hoard a lot of yarn or have a vast collection, this yarn holder DIY repurposes old cans and turns them into wall storage. 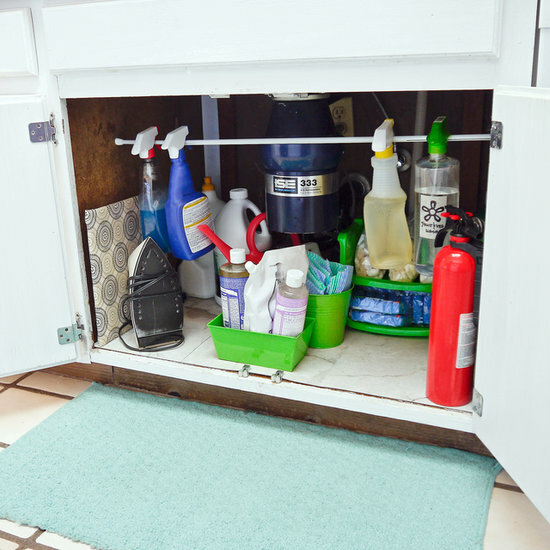 When you’re running out of room under your kitchen sink for cleaning supplies and spray bottles, install a tension rod to hang your bottles and clear space. 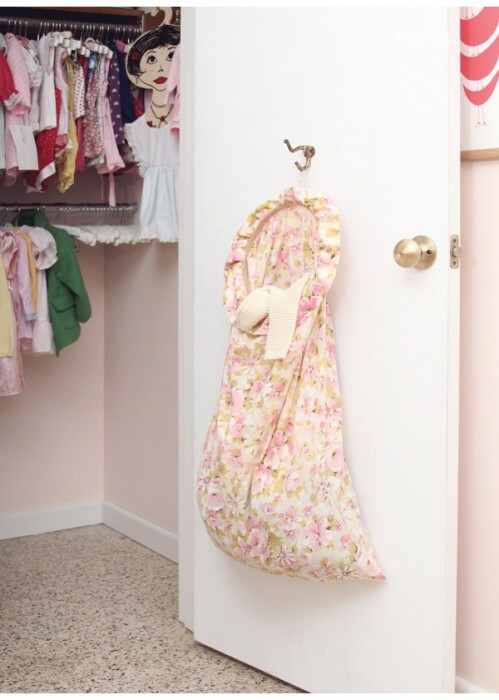 Instead of storing a laundry bin in your closet or room, this laundry hamper DIY takes your dirty clothes off the floor and hides them by hanging on the inside of your closet door.